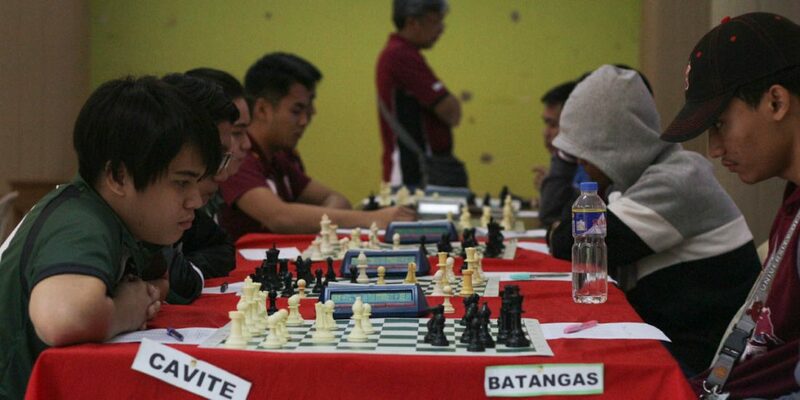 Carving their names onto the chessboards, the Animo squad faced Siliman University and DLSU-Manila in the first and second day of the chess tournament of the 21st Philippine University Games (UniGames) at the Negros Oriental Convention Center, Dumaguete, Negros Oriental, from October 25 to 26. Despite having a young lineup, the DLSU-D men’s chessers racked-up a team score of 1.5 against its sister school DLSU-Manila’s 2.5. On the other hand, the women woodpushers bowed down to their DLSU-Manila’s counterpart with team scores of 0.5-3.5. 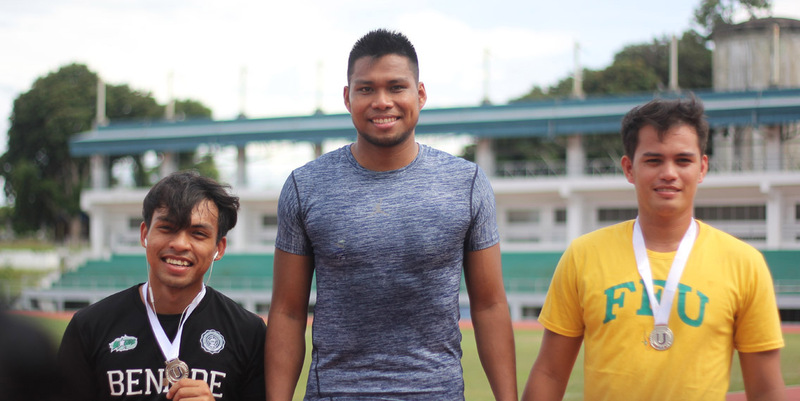 The Taft-based squad men’s lineup consisted of masters, who were surprised when DLSU-D edged the men’s matches. Sweeping Siliman University, DLSU-D grabbed a match point of 3-1 and 2.5-1.5 in the men’s and women’s tournament, respectively on the same day. “Nami-meet namin dito ‘yong champions ng ibang liga (NCAA and UAAP). Surprisingly, ‘di pa tapos ‘yong tournament [pero] kami ‘yong nasa second place ngayon. Una ang La Salle Taft … Nakikita ko na may momentum ‘yong showing namin. 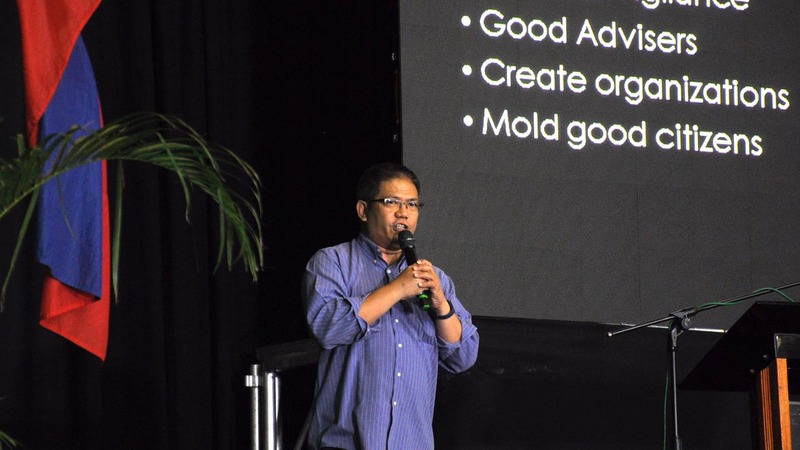 Kailangan lang pag-aralan ‘yong strategy board-by-board para maka-penetrate kami ng maganda,” said DLSU-D chess team’s head coach Roderick Nava. 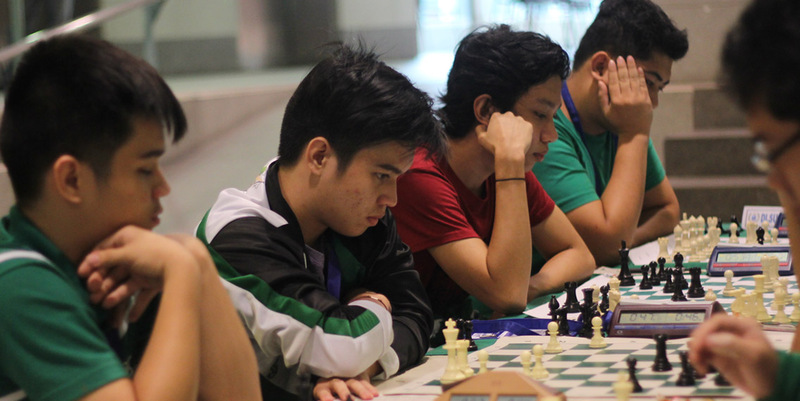 Before the official match, DLSU-D fought the Negros Selection in a non-bearing game, which consisted of the best chess players around Negros Oriental. Capturing underdog Siliman University again, DLSU-D dominated the Dumaguete-based squad with the match points of 2.5-1.5 in both divisions, assuring the second place finish. 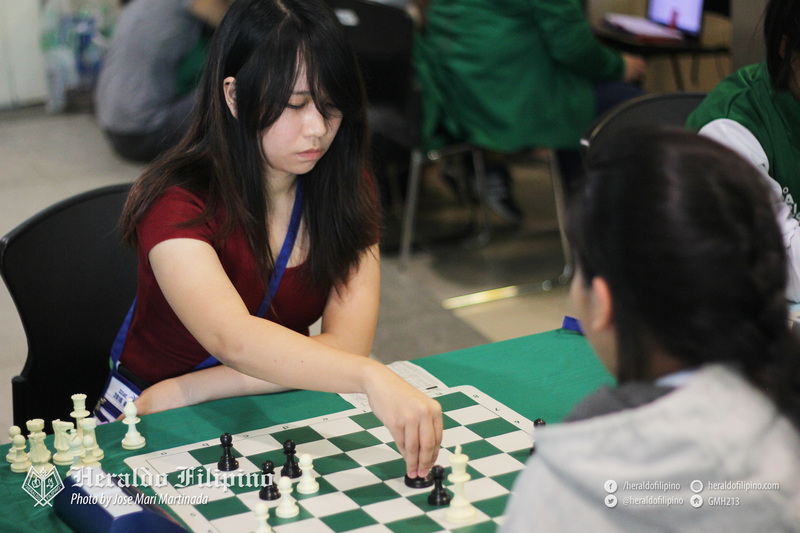 Sending shivers to its sister team once again, DLSU-D chessers men nosed out DLSU-Manila 1.5-2.5 while the chessers women were dominated by the Taft-based squad anew in the second day of the games. “Ang laki ng pasalamat namin sa Diyos kasi nanalo kami [against] Siliman so na-bag na namin ‘yong second place. Safe na ‘yong second namin. At the same time, ini-improve namin ‘yong individual medals kasi lahat naman sila may medals na, pinakamababa namin bronze,” Nava confidently shared. The DLSU-D team will wrap up their UniGames chess battle tomorrow, October 27, at the same venue.